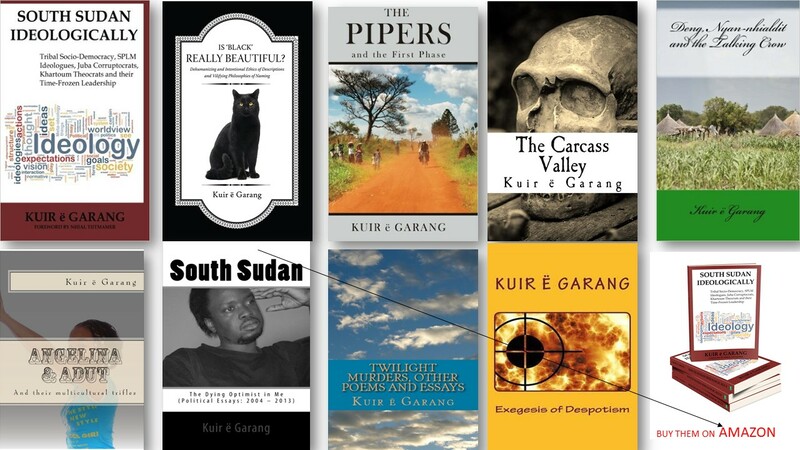 I am a South Sudanese Canadian novelist, poet, political analyst and researcher currently living in Toronto, Ontario. I was born in war-torn Sudan but because of the aftermath of Sudanese civil war, I was forced (with my family) to seek refuge in Ethiopia at the beginning of 1987 until the then Ethiopian government of Mengistu Haile Mariam was overthrown in may of 1991. After living in various Sudanese displaced camps and in Kakuma refugee camp between 1991 and 2001, I moved to Canada in 2002 as a refugee student under World University Services of Canada (WUSC) Refugee Sponsorship Program. I hold a BA in Philosophy (major) and Political Science (minor) from McGill University in Montreal and an MA in Integrated Studies with a concentration in Philosophy and Cultural Studies from Athabasca University where I undertook a Master's research project on Color and Cultural Identity (Click the link to read the paper). I am currently a Ph.D. Student at York University's School of Social Work where I will undertake research on Race and Color-Identity and how they affect social and public policy, service provision and how they also contribute to hegemony, exclusion, and political oppression. My writings and research works center on personal experiences and philosophical analysis of contemporary issues [political and social]. However, my then being on a constant move and my experiences in different cultural environments (in Africa and in Canada) fueled my greater desire to appreciate the thoughts formed by such experiences by me and other people. 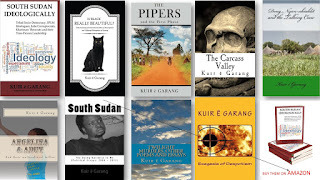 I now write fiction, nonfiction, poetry and political commentaries on Sudan (South). 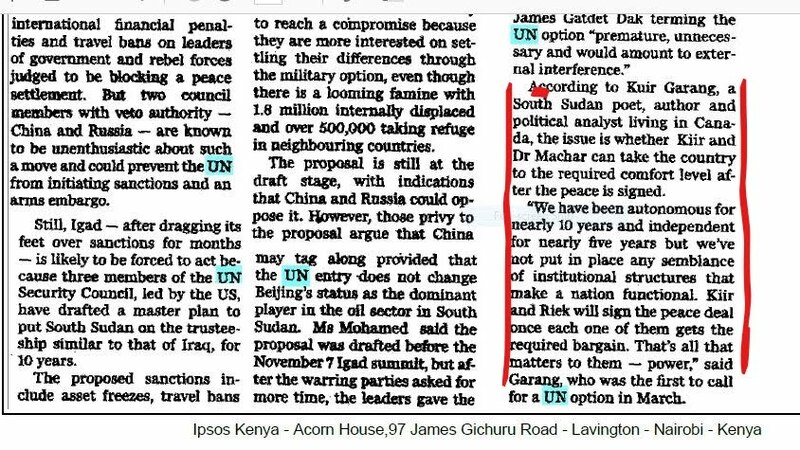 I also write for different South Sudanese news organizations such as Gurtong Trust, South Sudan Nation, South Sudan New Agency among others. 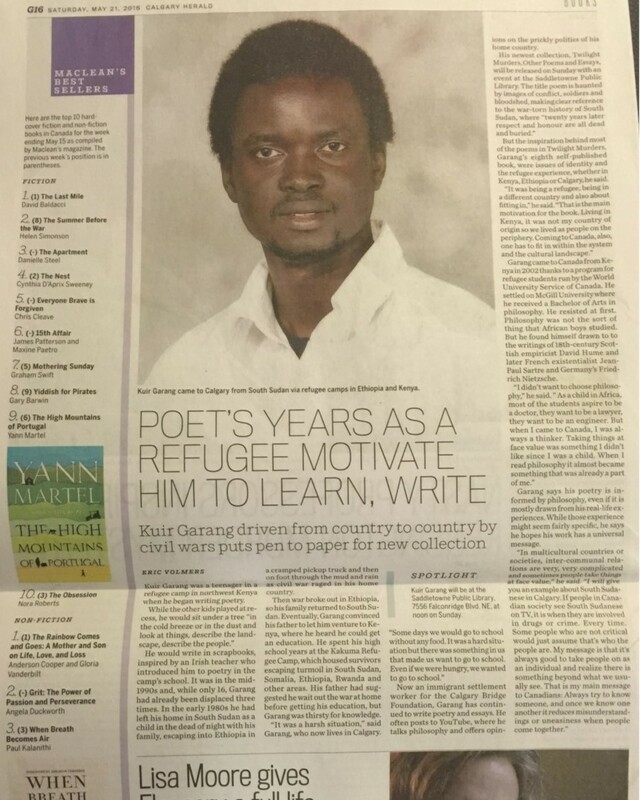 My writings have appeared in print in South Sudanese and Sudanese newspapers. I have been working with immigrant and refugee families for over nine years. This has helped me understand, first hand, the challenges, systemic and personal, refugees and immigrants face as they settle in Canada. 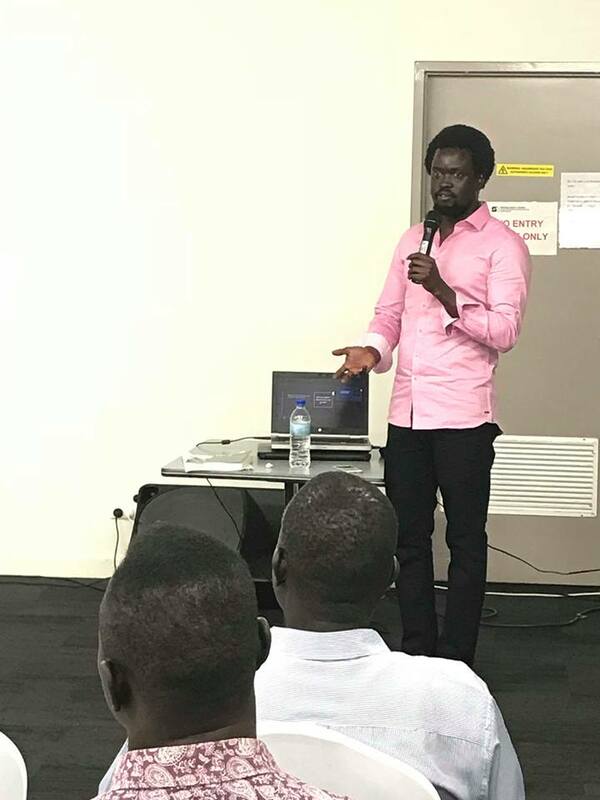 This experience has equipped me with the skills required to help in advocating for systemic changes both in Canada and in South Sudan. I speak on race and racism and issues of refugee life and resilience. For speaking possibilities, contact me at kuirthiy@yahoo.com and you'll be given a phone number in case you have more questions. I can speak to students in elementary school, high school and students. See sample speaking vidoes on this website. Intervention. ed. Steven C. Roach & Derrick K. Hudson. New York: Routledge. Corruptocrats, Khartoum Theocrats and their Time-Frozen Leadership. Calgary. Descriptions and Vilifying Philosophies of Naming. 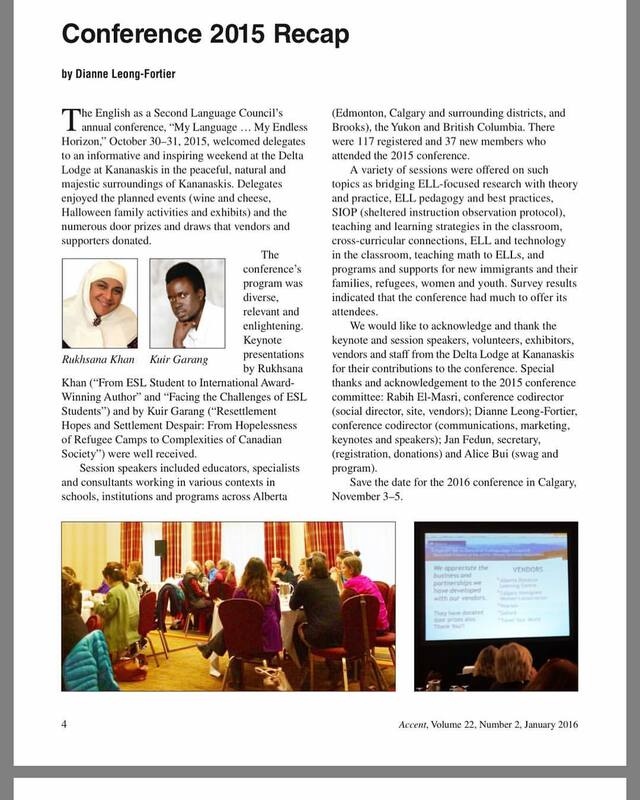 Calgary: The Nile Press. Garang, Kuir ë. 2018. 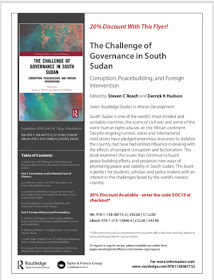 The Dying Optimist in Me (South Sudanese Political Essays: 2004 - 2013). Calgary. The Nile Press.